We are HELING - a trusted RJ45 FEMALE CONNECTOR manufacturer in China. Established in 2008, with a passion for serving global Datacom，Consumer Electronics and Computer peripherals business here in world’s manufacturing capital-China’s Dongguan City. With a simple principle of creating finest quality RJ45 Female Connector with service to match. Our brief was, and remains, that Customer First, Superior Quality. As a professional ISO9001:2008 certified manufacturer, HELING is always engaged in R&D, production and marketing of Low profile / Mini / Waterproof RJ45 Female Connector alongside solutions, with emphasis on mass production and achieving the best price/quality ratio. Our website product page should provide you with drawings and everything that you need to know, but in case that it does not, please feel free to contact us. Our customer service team will be happy to help you out. 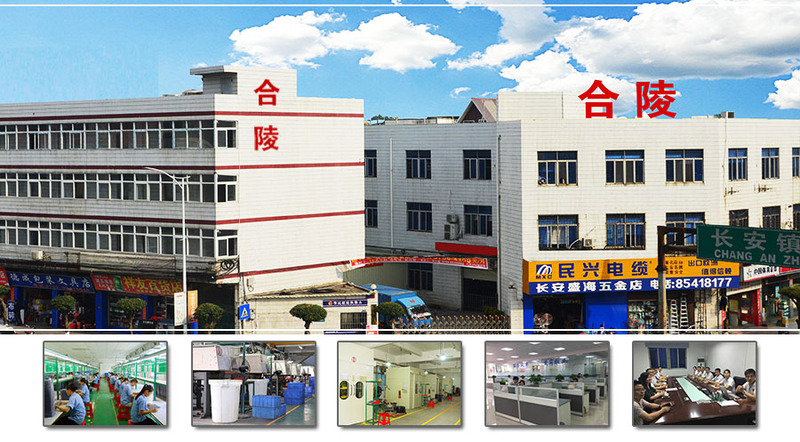 Company Name: Dongguan Heling Electronic Co., Ltd.